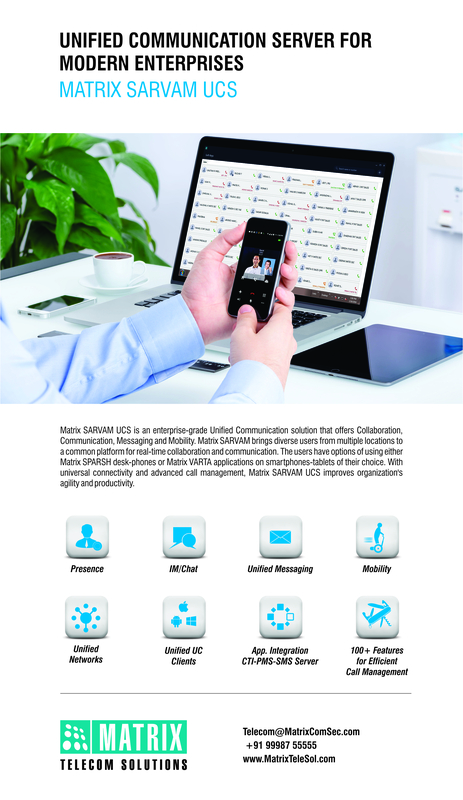 Matrix is a pioneer in providing best Unified Communication Solutions for Enterprises since 1997. 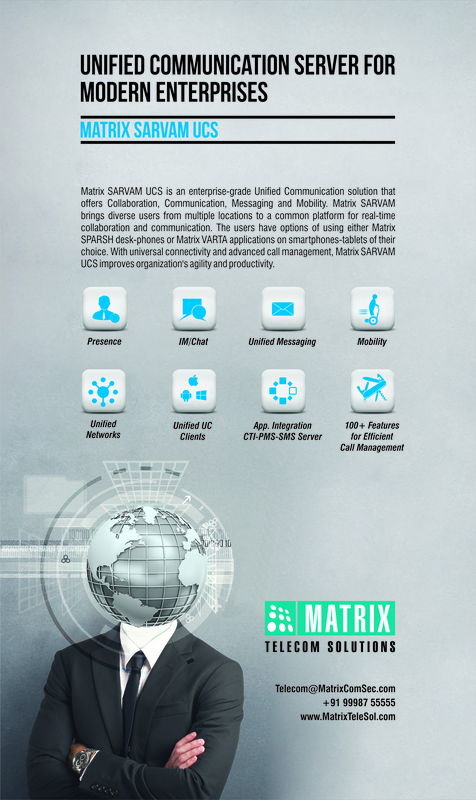 Recently, Matrix has taken a technology leap and moved a step ahead by launching IP Unified Communication Servers. 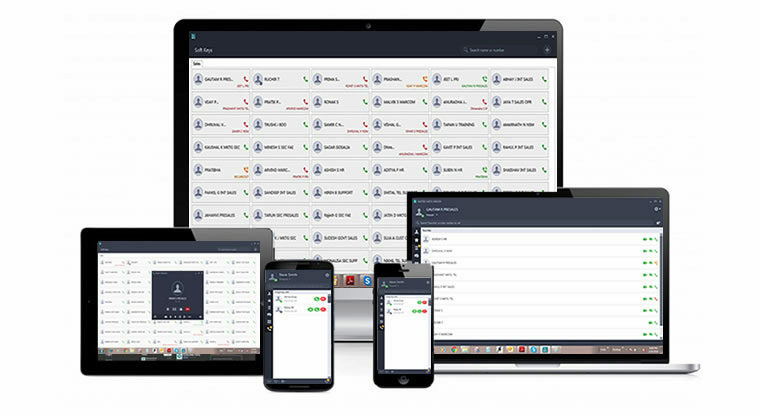 These servers combine advanced features of PBX system in addition to mobility, collaboration and messaging features. 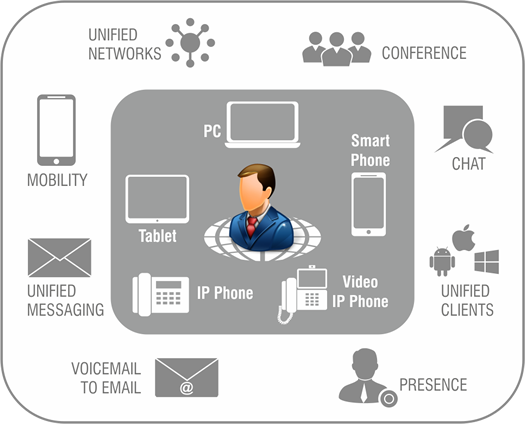 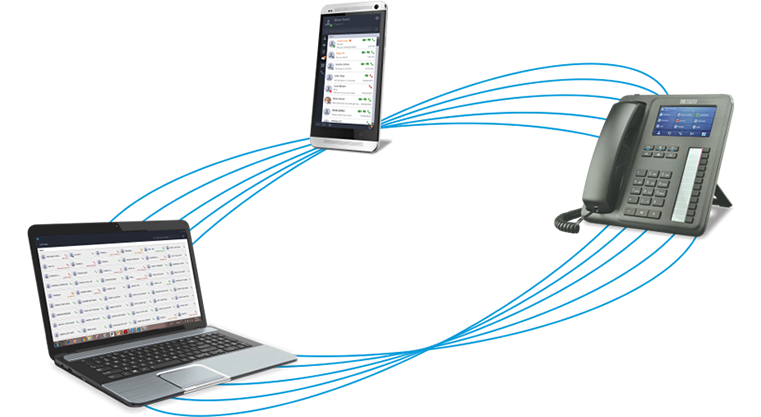 These unified communication servers suffice the functionality of enterprise phone systems for small, medium and large businesses/enterprises. 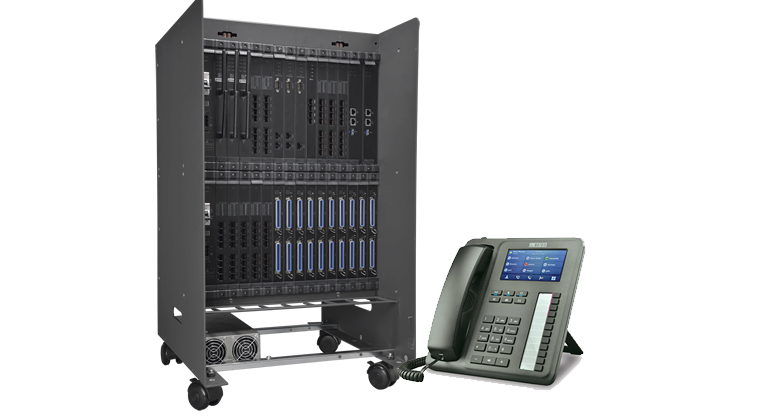 The next-generation platforms support up to 99 VOIP (SIP) trunks, 64 GSM ports, 8 T1/E1 ISDN PRI ports, 32 ISDN BRI ports and 128 analog trunks with up to 2000 UC users, 128 digital users and 512 analog users. 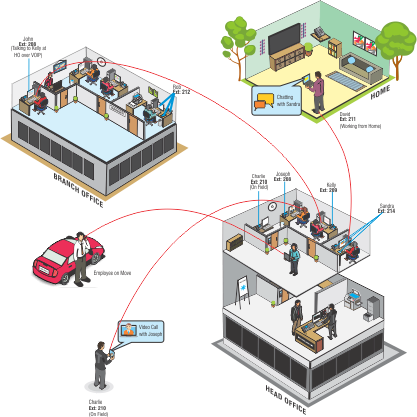 The next-generation hardware platforms. 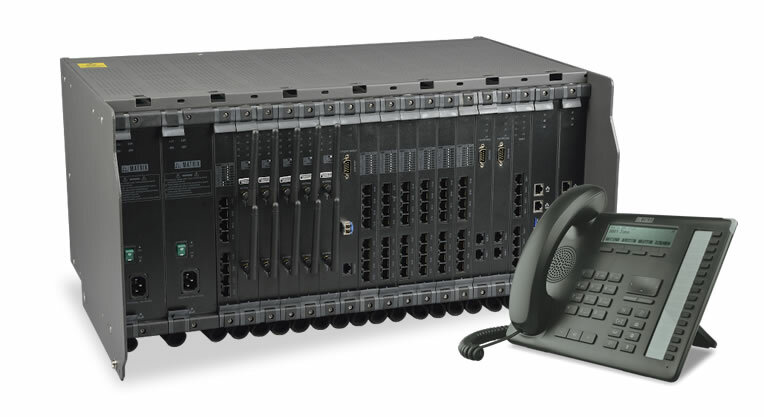 The next-generation platforms support up to 99 VOIP (SIP) trunks, 64 GSM ports, 24 T1/E1 ISDN PRI ports, 32 ISDN BRI ports and 128 analog trunks with up to 2000 UC users, 128 digital users and 1296 analog users.